The official album cover was also unveiled (above), as well as the tracklist. Keyshia assures her partner that she will always be by his side through thick and thin on the emotional midtempo. It's a very solid R&B cut, and a further indication that her new music is a big improvement from the horrible project she put out before this one. 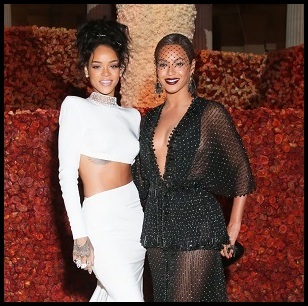 She has debuted the song in several live performances, giving fans a first taster of it last year. 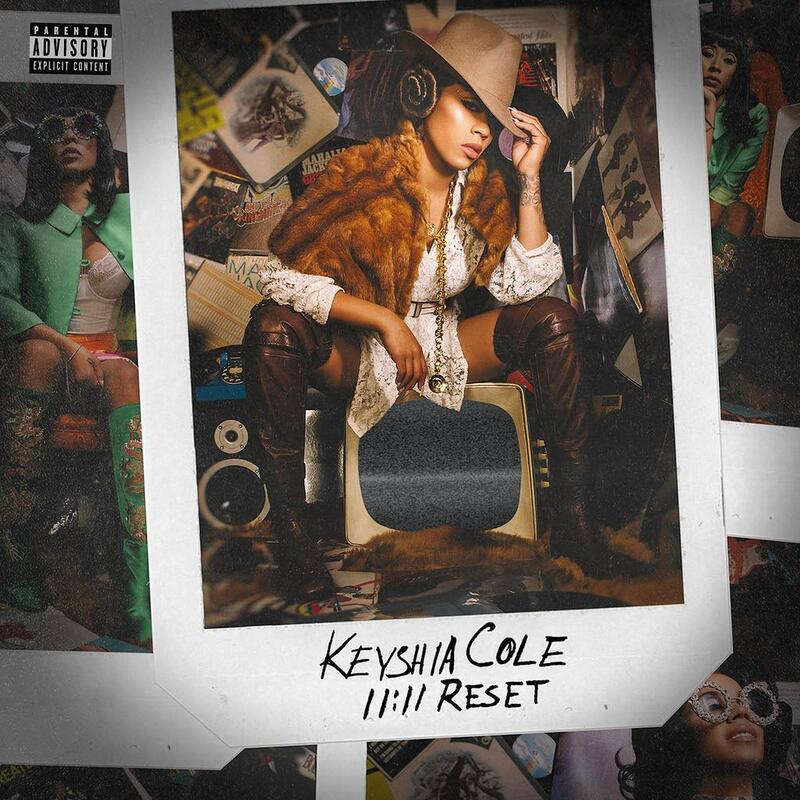 Keyshia’s seventh album '11:11 Reset' arrives on October 20th.